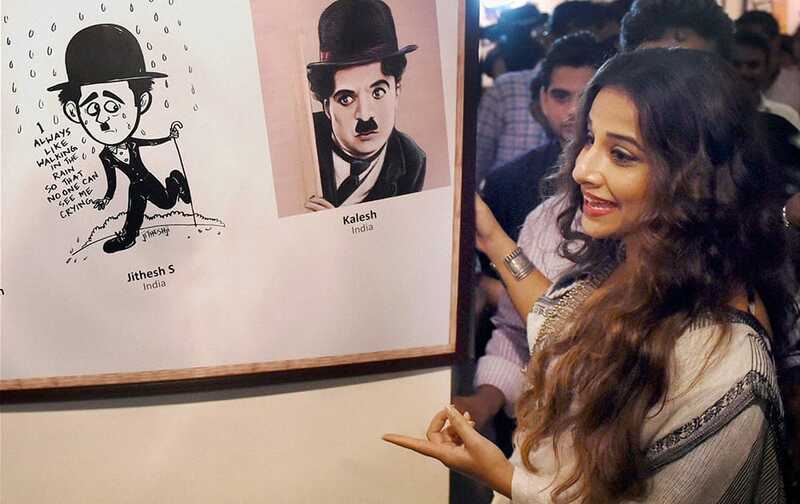 Vidya Balan during the inaugration of an exhibition on legendary artist Charlie Chaplin in Mumbai. Brittany Daniel and David Spade kiss at the LA Premiere of "Joe Dirt 2: Beautiful Loser" in Culver City, Calif. US television personality Kim Kardashian poses during a photo call at the Cannes Lions 2015, International Advertising Festival in Cannes, southern France. Kris Jenner, second from left with her boyfriend Corey Gamble, left, pose with Kylie Jenner and her boyfriend Tyga during a photo call at the Cannes Lions 2015, International Advertising Festival in Cannes, southern France. Rhea Durham and Mark Wahlberg attend the world premiere of "Ted 2" at the Ziegfeld Theatre in New York. 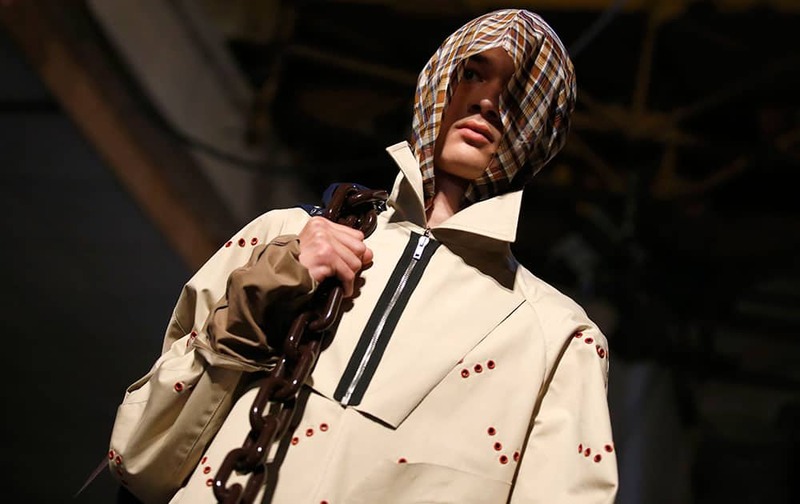 A model wears a creation by Belgian fashion designer Raf Simons, as part of his men's Spring/Summer 2016 fashion collection, during Mode a Paris, presented in Paris, France. Alexandra Cousteau, left, and Cobie Smulders, attend the 1st Annual Nautica Oceana City & Sea Party at the Gansevoort Park Avenue Roofdeck in New York.